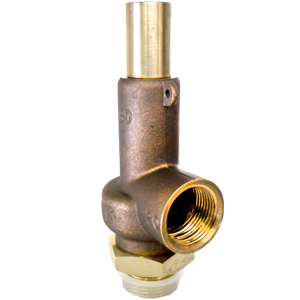 The 180/180S pressure relief valve suitable for use on compressed air, gases, water, oil and steam. 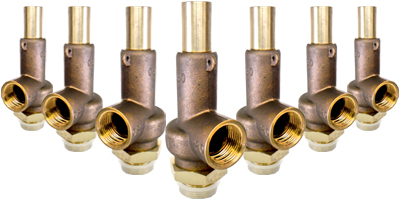 The 180 is available in sizes from 1/2" up to 2", supplied with screwed end connections male inlet with Female outlet. Available metal to metal precision lapped seats,or FKM soft seat seals. The 180 Body manufactured with Gunmetal body but fitted with a combination of Brass and stainless steel trim. The 180S is manufactured in Stainless Steel fitted with Nitrile sealing and Viton Disc if option required.